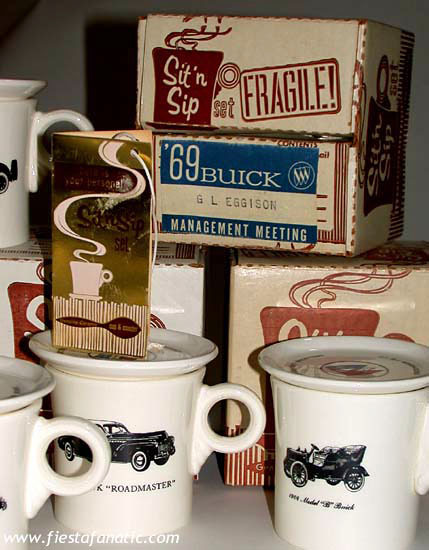 Examples of vintage Tom and Jerry mugs often used for advertising mugs. Sometimes they had a coaster, but often not. 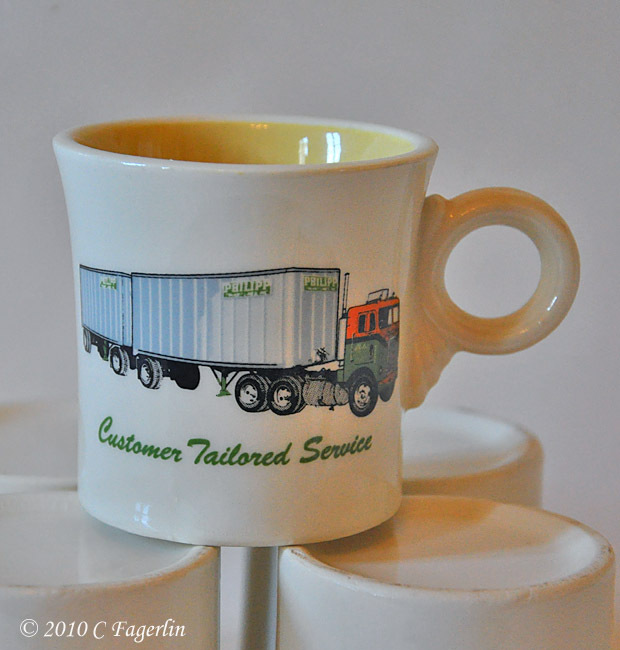 Some collectors have vast collections of these advertising mugs. 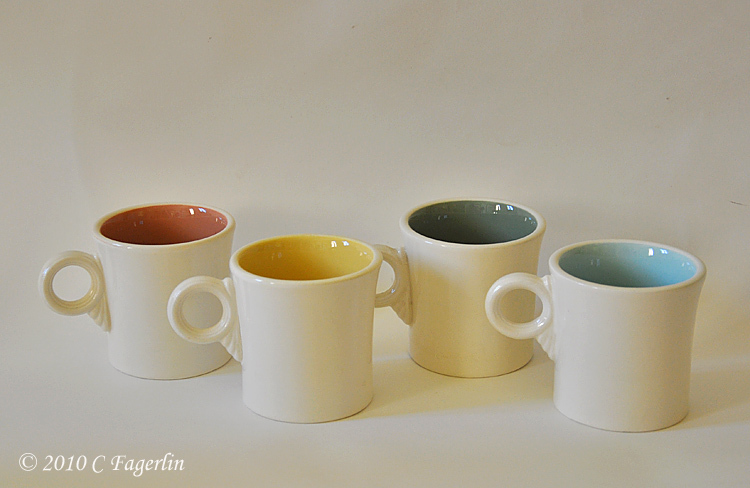 They come in clear glaze (white) and in the two tone versions. 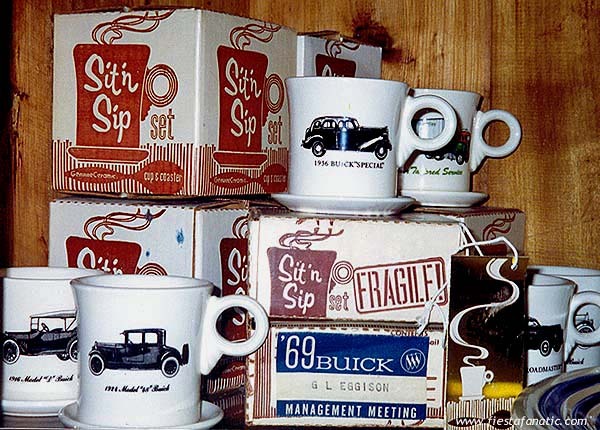 company, and a full set of Buick management meeting mugs in original boxes. 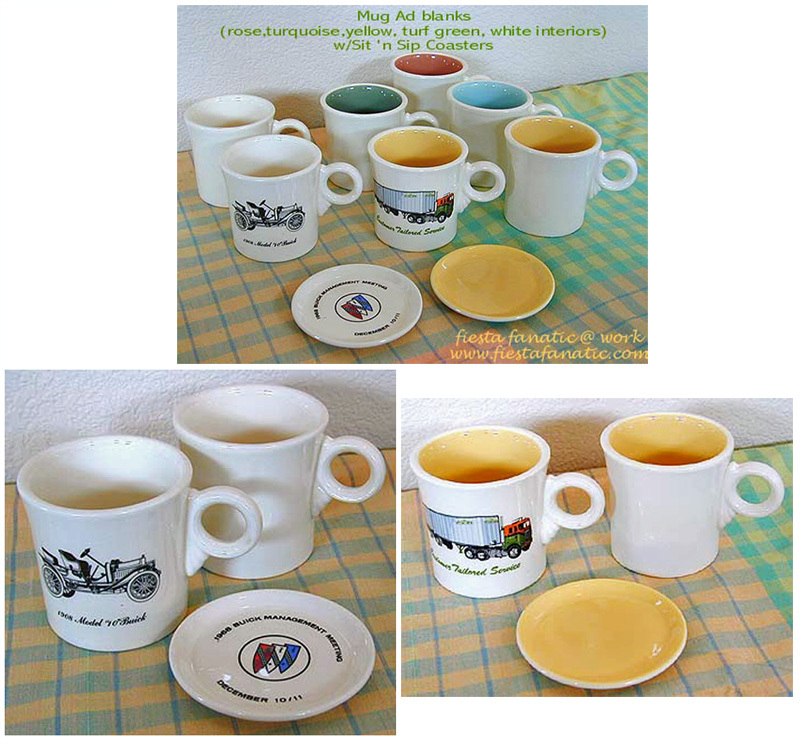 I have a advertising mug n coaster set, (Hawaiian Holiday 1962) always thought it was another company that made it. 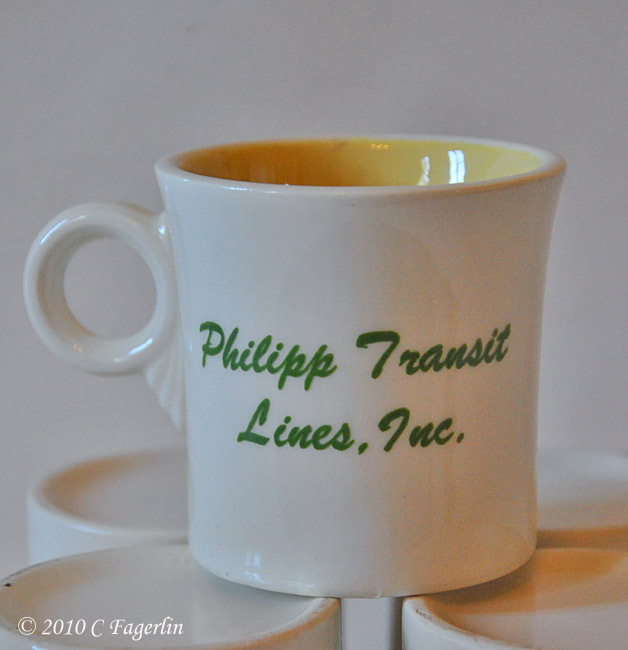 Because the mug is a bit smaller than post 86 T&J mugs. Now these mugs are definitely made by HLC? 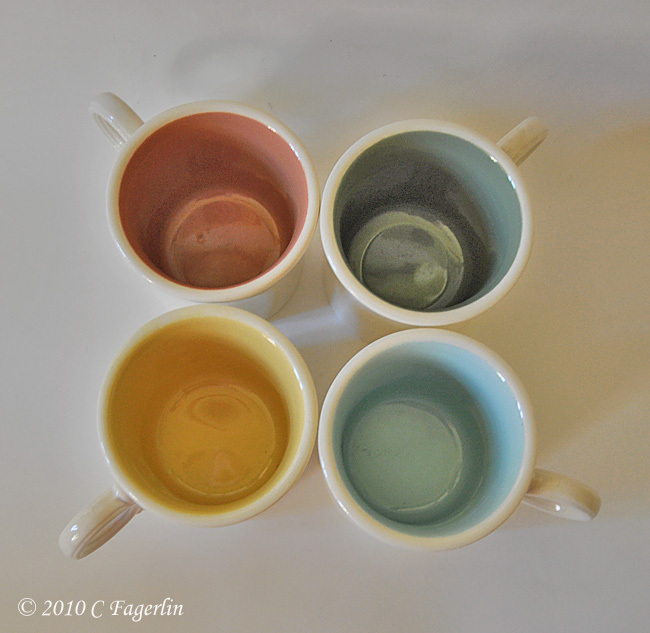 No way I could even venture a guess about the maker of your mug set without seeing an image of it. 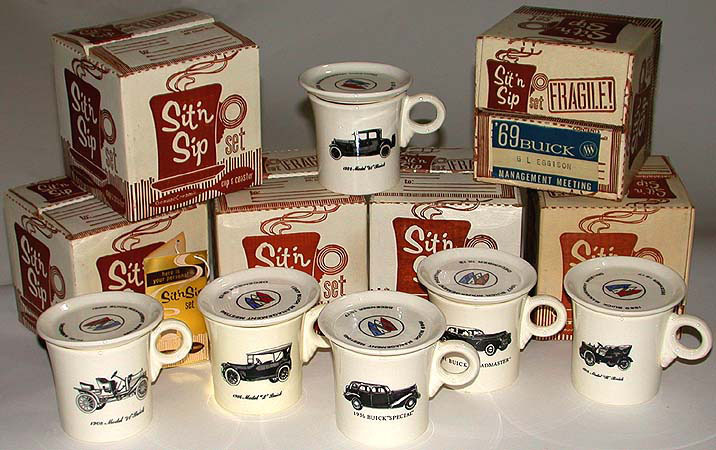 The vintage Tom and Jerry Fiesta mugs are smaller than Post86 and a different design also. 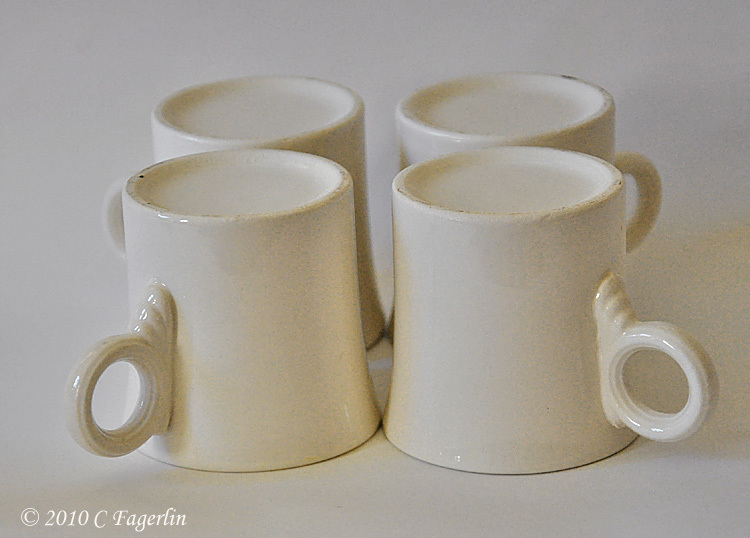 The mugs shown here are by HLC.